You can’t spell Halloween without LA, so step into the scene! If you're looking to bypass the WeHo or NoHo Parade shenanigans this spoooky season, we’ve created a Halloweekend guide that will have you mourning come November. Relying on Halloween to get your fright on? 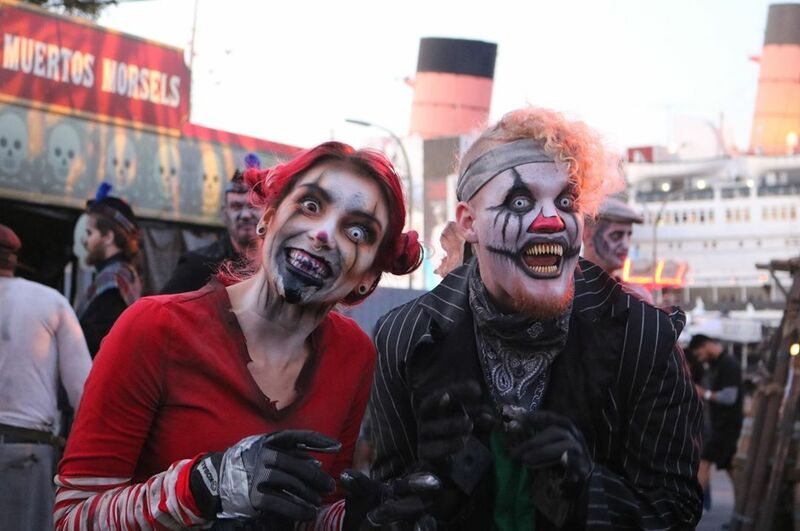 Board the historic Queen Mary to navigate haunted mazes and come face-to-face with monsters. Head to the meat locker for some booze if the mazes leave you too uptight, but beware of the dead bodies. Pro tip: save some cash by parking at the Aquarium of the Pacific Parking Structure and taking the Dark Harbor Express. Start Halloween almost a week early with LuchaVaVOOM’s epic night of Lucha Libre wrestling where you’ll see pros like high-flying Stuka Jr. and champion Li’l Cholo come mask-to-mask. Even if wrestling isn’t your thing, you can check out aerial, burlesque and dance performances from Trixie Little, flying vampire bat Veronica Yune and zombie madness Kristina to spice up the night. Top it off with comedic performances by Blaine Capatch and Jeff Davis. The bowling alley just got a little more competitive! 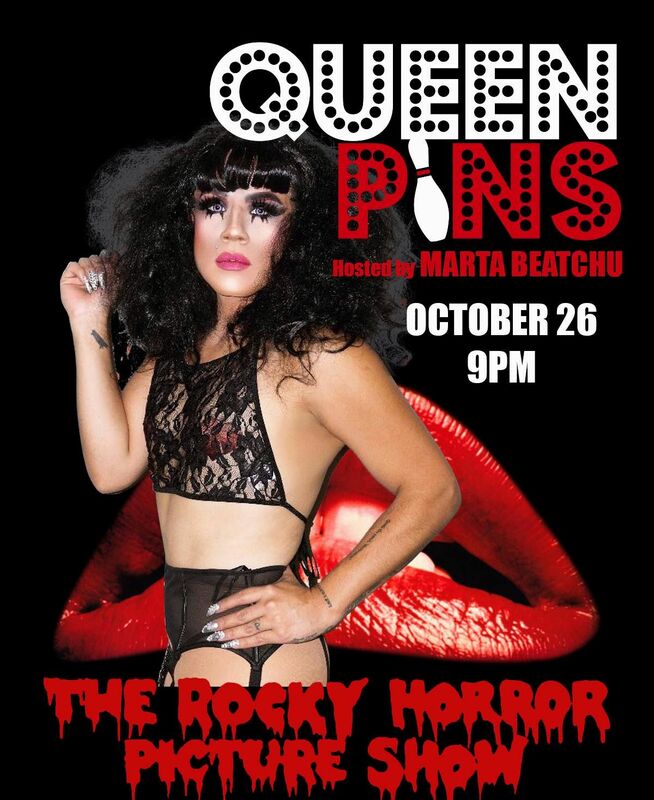 On Thursday, the lanes will transform into a catwalk for an interactive costume contest at this Halloween’s screening of cult classic, Rocky Horror Picture Show. Make sure your costume is ready for wear and tear because you’re in for a night of dancing to beats by Rubella Spreads, bowling, and of course, singing your head off to “Time Warp”. Image courtesy of Alberto Davila Jr. Typically, watching horror films means scrunching up on the couch with a blanket on-hand to shield your eyes. 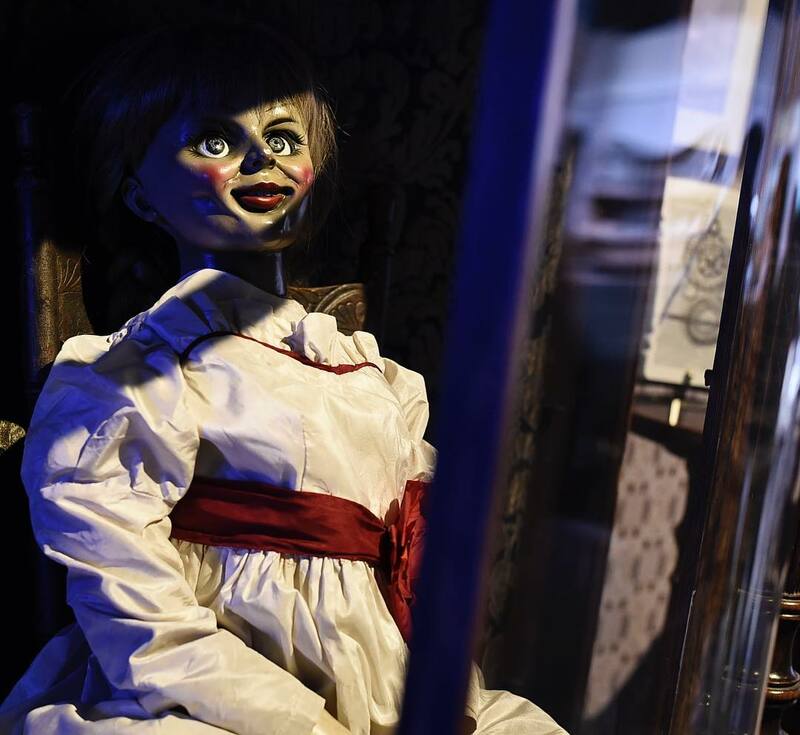 At Warner Bros.’ seasonal must-see attraction, you’ll see the BTS costumes and props from movies like Annabelle and The Conjuring and wander through sets like Pretty Little Liars. There’s even a haunted house. Let’s take a step back from the more cliche Halloween events and head towards a modern take on doom and gloom. 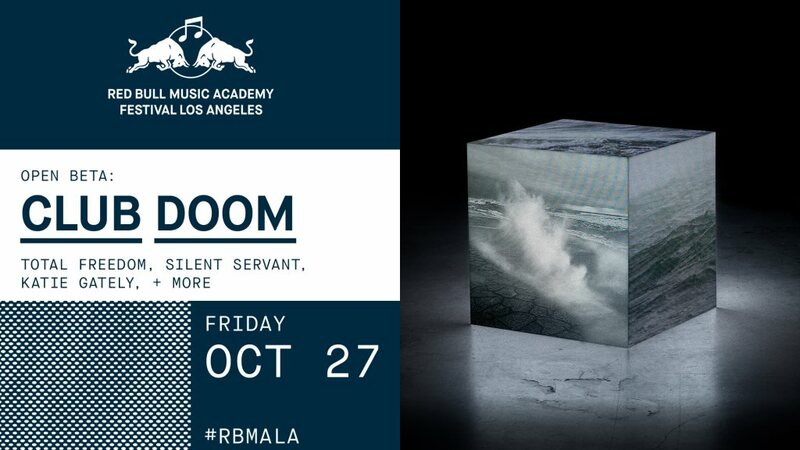 Thunderous dance music from artists like Katie Gately, Total Freedom, Christoph De Babalon, Silent Servant and Seldom Seen bring chilling beats in a variety of styles for you to get your groove going at this Red Bull powered banger. 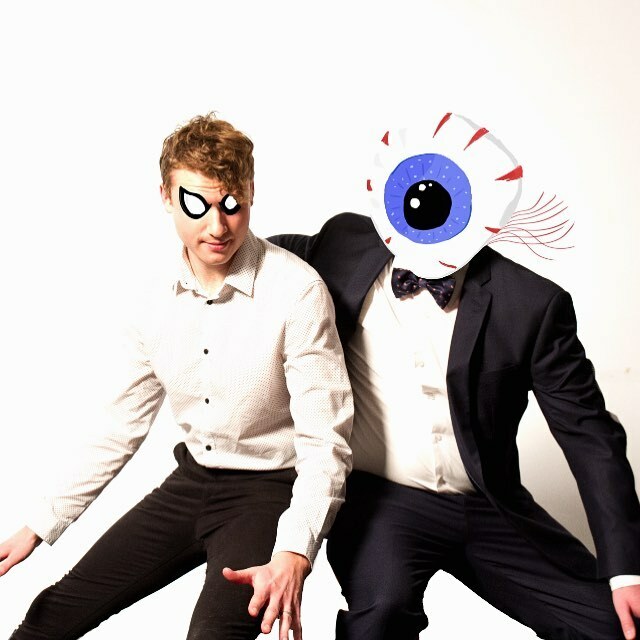 Roxanne Roll and Smooth Sailing invite you to summon brothers and sisters of the moon for a Halloween disco on the 27th. 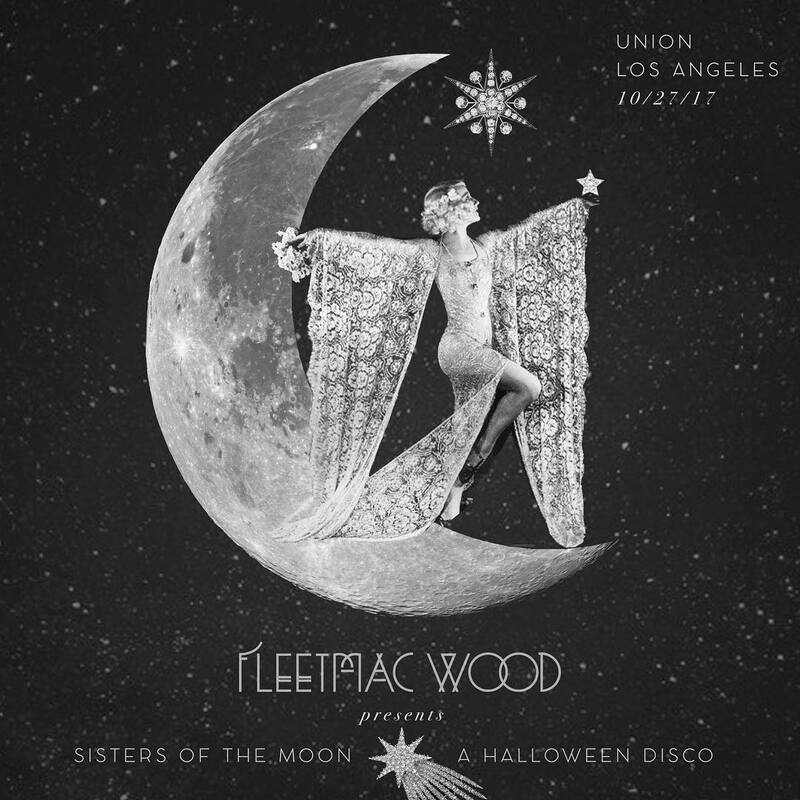 Rihannon calls from the spirit world requesting one last dance, and Fleetwood Mac remixes and edits will have you grooving all night long. The Ace Hotel’s programming never ceases to fire us up. 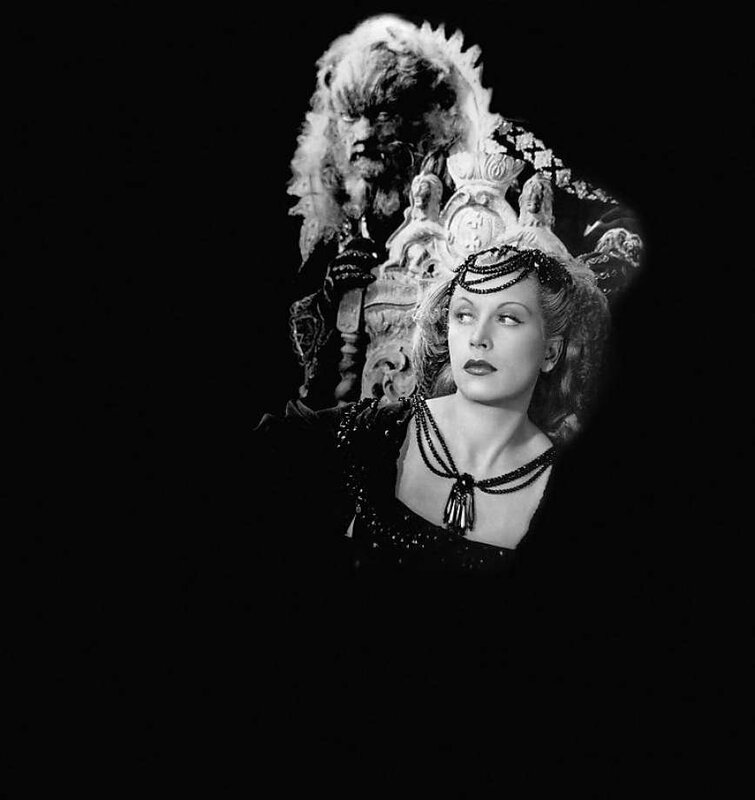 This spooky season, Ace is hitting us with a few screenings of Jean Cocteau’s cinematic masterpiece La Belle et la Bete (that’s the original Beauty and the Beast, y’all) presented by the LA Opera with four vocalists performing along with the Philip Glass Ensemble. 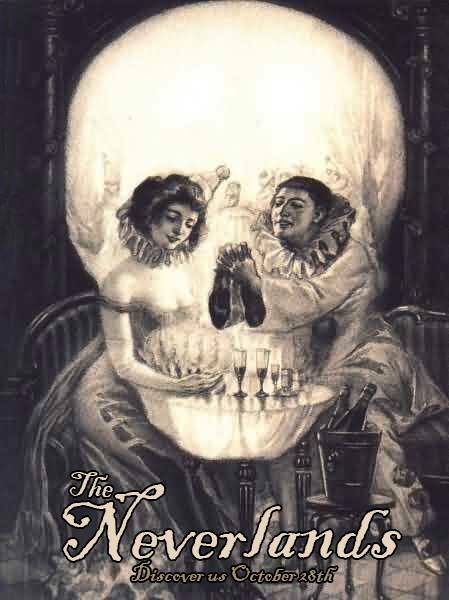 Ace is also throwing a Beastly Ball on Saturday before Halloween with by the Restless Nites crew. Dark arts will be provided by Super Deluxe, whatever that means. Wear a costume, just do it. 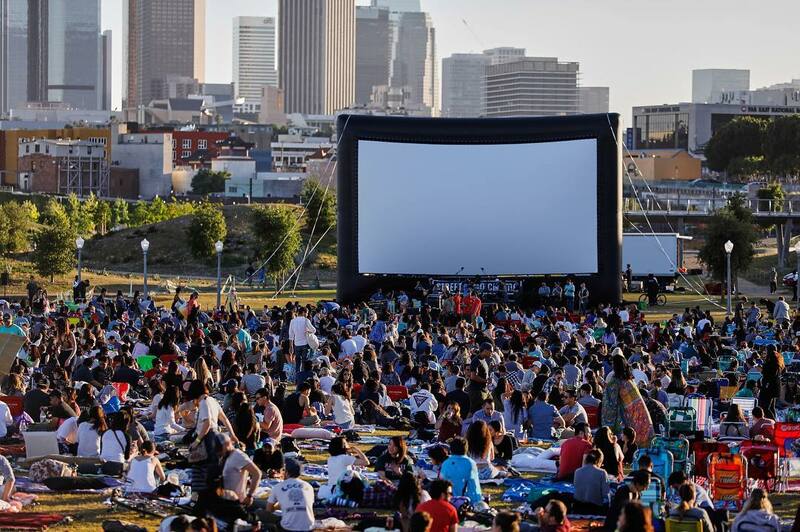 Good evening, Los Angeles … oops, we mean Clarice. In this classic thriller, a young F.B.I. cadet must confide in an incarcerated and manipulative killer to receive his help on catching another serial killer who skins his victims. If you can stomach food while watching a film about a cannibal, take your pick between Comet BBQ, Cousins Maine Lobster, Chanchos Tacos, Keep It C’asian and more. Pro tip: tickets are cheaper when purchased in advance. We’d like to take this time to say you’re welcome for handing you a dozen opportunities to show off your costume. After all, costumes are expensive, so get your money’s worth! Speaking of … head over to the 4th Annual Moose Masquerade Ball for another chance to don your costume and dance the night away with performances by Greg Holden, Valerie Broussard, The Guest and The Host, Garrison Starr and more. Proceeds benefit Alive Inside & The Alive Inside Foundation. What is more terrifying than unidentified furry objects scurrying around and lurking in indoor trees? Nothing! That’s why exploring The Neverlands Haunted Forest at Clifton’s Republic makes for a frightening adventure. If you dare, stay until 3 a.m. to be the last one wandering in the forest. Here’s a weird one, ya’ll. 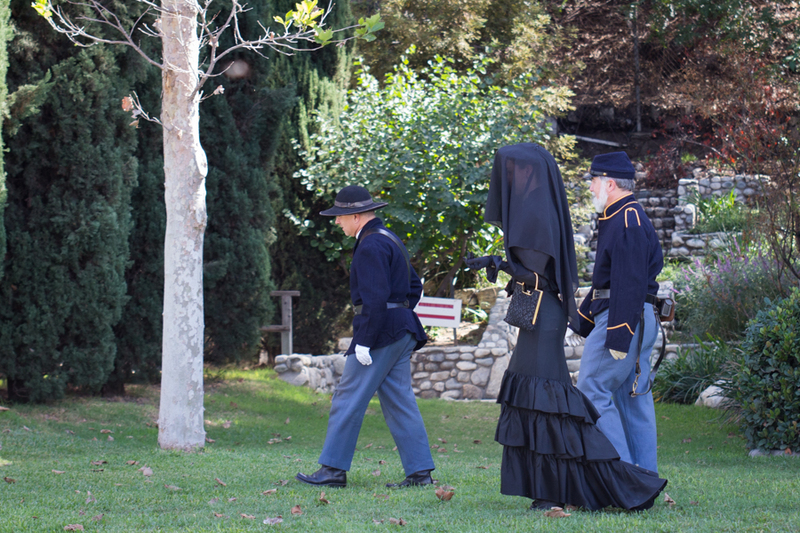 Learn all about death and mourning etiquette during the Victorian era, the movement of Spiritualism, and how other cultures celebrate and remember their loved ones at the historical Heritage Square Museum. History buffs and self-proclaimed emo kids, this event is for you! A temporary space rented out by Red Bull Music Academy.